Historic properties and attractions across England experienced significant growth in visitor numbers in 2017. VisitEngland’s Visitor Attraction Trends in England 2017 report shows that, of the 1,400 sites surveyed, historic properties such as mills, monuments, boats and burial grounds saw the largest increase in visitor numbers, up 8 per cent on 2016. Visits to farm attractions also experienced strong growth in 2017, up 5 per cent on the previous year. Historic houses and palaces along with visitor and heritage centres and places of worship all saw increases of 4 per cent in 2017. Overall, visits to England’s attractions rose by 2 per cent in 2017. Visitor attractions overall reported increased spending of 7 per cent on 2016. The British Museum was the most visited 'free' attraction in England in 2017 for the tenth consecutive year with nearly 6 million visitors, and the Tate Modern came a close second with more than 5.5 million. Tourism is estimated to be worth around £106bn annually to England. 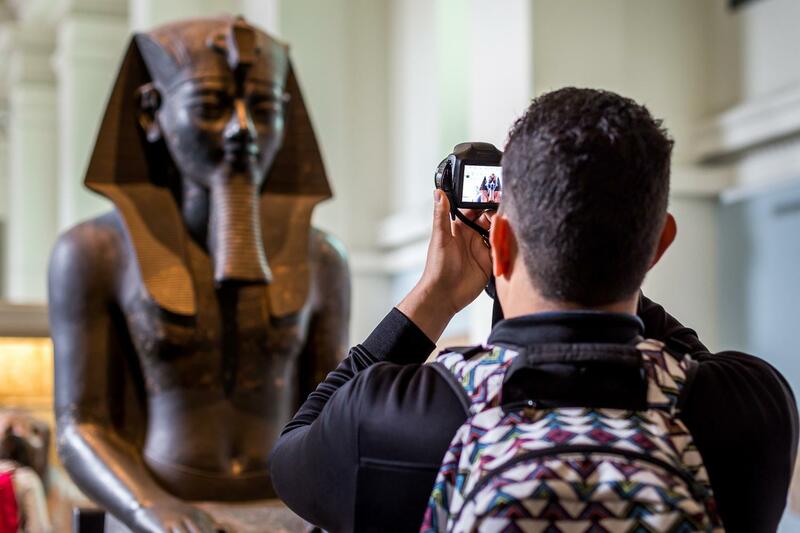 "Our world-class attractions have once more proven to be a huge draw for both UK and overseas visitors," said minister for arts, heritage and tourism Michael Ellis. "As we look ahead to the UK's exit from the European Union, we remain absolutely committed to supporting our tourism sector and boosting local economies up and down the country." VisitEngland Chief Executive Sally Balcombe added: “Visitor attractions are an important part of our tourism landscape, driving visitors to discover more of England. To download and read the full report, click here for a PDF version.